While the electronic estimating and takeoff tools freed Seay’s time to build the business, there was one piece lacking – true integration between Sage Estimating and the company’s digital takeoff software. “We were manually keying our takeoff quantities into Sage Estimating which not only took time, there was also plenty of opportunity for error. When I heard about eTakeoff Dimension and eTakeoff Bridge, I was immediately intrigued,” Seay says. Working hand in hand, eTakeoff Dimension is a leading electronic takeoff solution while eTakeoff Bridge automatically sends takeoff quantities calculated by eTakeoff Dimension to the estimate, eliminating the need for manual data entry. 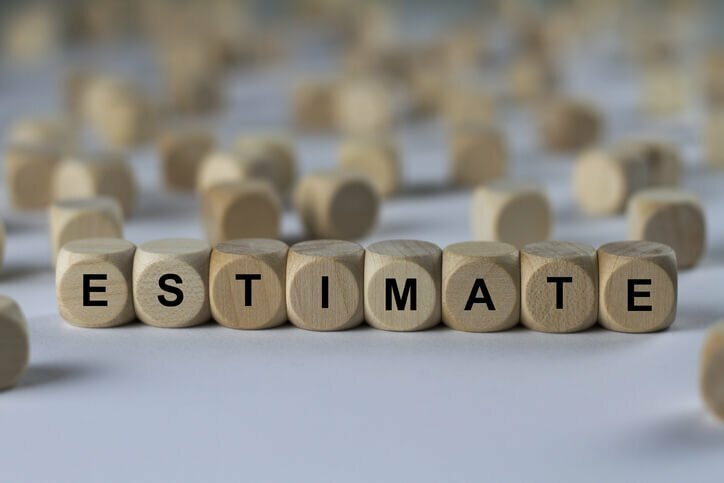 By streamlining and standardizing estimating tasks through the use of Sage Estimating, eTakeoff Dimension, and eTakeoff Bridge, Seay says he is able to hire less tenured, and therefore less costly, employees to perform the task. Ready to cut 50% from your takeoff and estimating process? Click below to get more info, see a demo, or request a quote for Sage Estimating, eTakeoff Dimension, or eTakeoff Bridge. Click below to download the complete case study and get the whole story about how Seacon Construction leveraged technology and automation to slash their estimating time by an additional 50%.